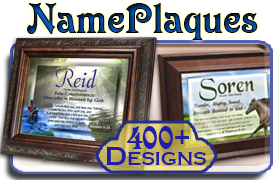 Name Meaning Music Boxes with Flowers, $46 | Personalized Name, Music, Bookmark & More! 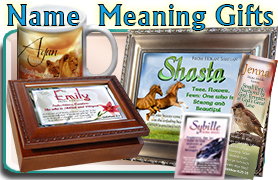 Name Meaning Keepsake Music Boxes decorated with Flowers. It must have been a sunny day when God created the sunflower. It's bright petals just shine with a glory and praise only He could have created. 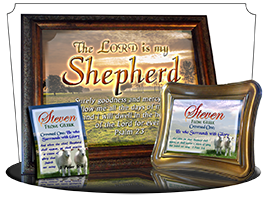 Share Biblical encouragement through name meaning and verse on this personalized name music box! 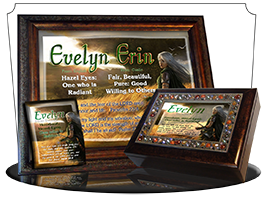 "On Eagle's Wings" is a lovely tune to choose for the inside, along with a personal message inside the lid! NG-MB-FL01 3x7x9 high quality, Name Meaning Music Box with Sankyo movement. Elegant and classy, this floral music box features a white easter lily in the background, accented by pink and red text and a fiery pink lily in the corner of this music box. Choose your own music, and add your personal message of encouragement with a name meaning greeting card or inscription on the inside of the music box! NG-MB-FL09 3x7x9 high quality, Name Meaning Music Box with Sankyo movement. Beautiful and bright flowers decorate every corner of this colorful music box. 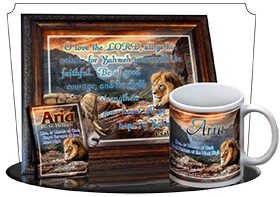 It brightens a room, and is a perfect place for you to hide a treasure of encouraging thoughts. Each time she opens the music box to see your notes and encouraging words, she'll hear the beautiful twinkle of a classic hymn or tune. You can also add a personal message inside the lid, so she'll see it every time the music plays. NG-MB-FL18 3x7x9 high quality, Name Meaning Music Box with Sankyo movement. This magical purple flower is one of our most popular floral designs, full of elegant girly colors, fairy dust, and moonlight. The violet lettering of the name and glass edging on the white text for the meaning make for an elegant, very girly combination! This design looks beautiful in our Jeweled Silver music box, or even the traditional ornate-style music box. Either way, you get a stunning, stylish, feminine music box that will delight, encourage and inspire for years to come. NG-MB-FL29 3x7x9 high quality, Name Meaning Music Box with Sankyo movement. 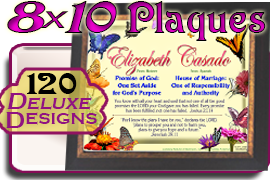 A blanket of blue petals covers this soft flowerbed, gently holding the encouragement of a name, meaning and verse on a beautiful box of inspiration! 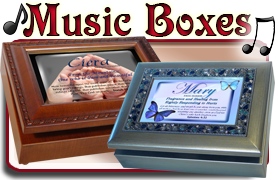 Bless her with an elegant, feminine name meaning music box that delights the senses. NG-MB-FL33 3x7x9 high quality, Name Meaning Music Box with Sankyo movement. This violet and purple flowerbed is a beautiful cover for your music box. 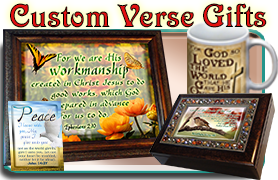 Personalize the music box with her name, and we'll carefully research an encouraging Bible verse and name meaning sure to inspire and show your care. The name meaning bookmark matches the information for the name, while showing a bouqet of pink-purple flowers. The name meaning pocket card is beautiful too, with deep blues and an elegant purple font for the name. NG-MB-FL16 3x7x9 high quality, Name Meaning Music Box with Sankyo movement. Buy her roses! Roses on a music box, with a personalized name meaning greeting card. This beautiful array of pinks and yellows looks beautiful in the traditional ornate wood music box, with your choice of classic hymn. The accompanying name meaning pocket card features a small rosebud beside a unique font for the name. 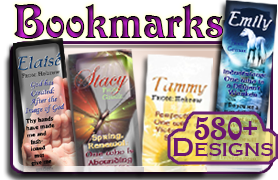 And I must note, the $2 laminated bookmark has a picture of a rose in the background that I planted in a rock garden where I proposed to my sweet Katie Marie in 2005. 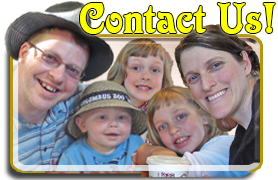 We're celebrating our 10th anniversary this year! I need to go get her some flowers! NG-MB-FL17 3x7x9 high quality, Name Meaning Music Box with Sankyo movement. This pastel-colored music box is one of our more popular floral designs, with an easter lily behind the name, and a cross in the distance behind that. 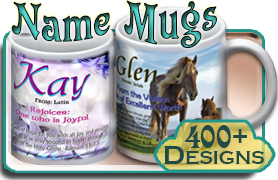 It can be used as a Springtime encouragement, or a memorial keepsake box, with messages of hope and peace throughout. 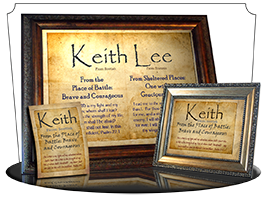 Choose from several classic hymns, and include a personal message inside the lid, for just $2. NG-MB-FL12 3x7x9 high quality, Name Meaning Music Box with Sankyo movement. A pink field of tulips grace this music box, with a fiery pink-red-yellow tulip wards off the early morning dew, waiting to burst open with beauty and praise. 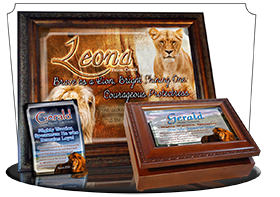 Personalize this name meaning box with any name, and we'll research the origin, meaning and encouraging Bible verse! NG-MB-FL25 3x7x9 high quality, Name Meaning Music Box with Sankyo movement. This name meaning music box features a classy peach-colored text for the name, with bright purple petals of a flower in the background. 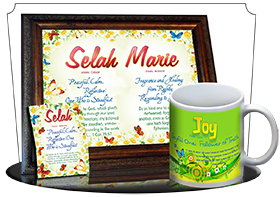 Encourage her with a beautiful picture of a flower and the meaning of her name on this beautiful musical music box! The matching pocket card features a vibrant purple-pink flower bud, about to bloom. NG-MB-FL34 3x7x9 high quality, Name Meaning Music Box with Sankyo movement. Such a simple flower with such a meaningful message. 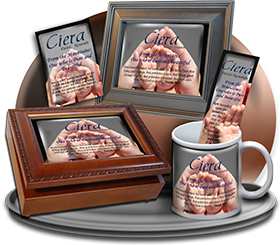 Encourage her with a name meaning music box that shows personal care and inspiration. 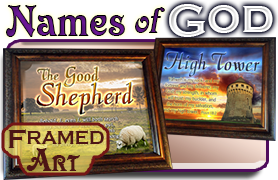 Personalize with any name, and we'll research the meaning in detail, and choose a Bible verse that connects with the meaning. 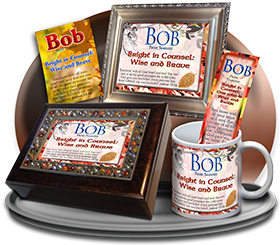 The accompanying bookmark and name meaning Pocket Card are bright additions that can be a continual reminder of your thoughtful gift. NG-MB-FL36 3x7x9 high quality, Name Meaning Music Box with Sankyo movement. This artistic floral music box is a blend of purples and yellows and oranges. 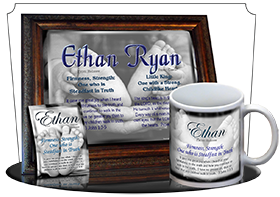 Personalize the name box with your choice of musical tunes, and any name and name meaning! NG-MB-FL20 3x7x9 high quality, Name Meaning Music Box with Sankyo movement.